Welcome home to this lovely hill top retreat with all of the charm and warmth you have been looking for, and convenient to everything! Spacious kitchen with lots of cabinet and counter space. Large cozy family room. 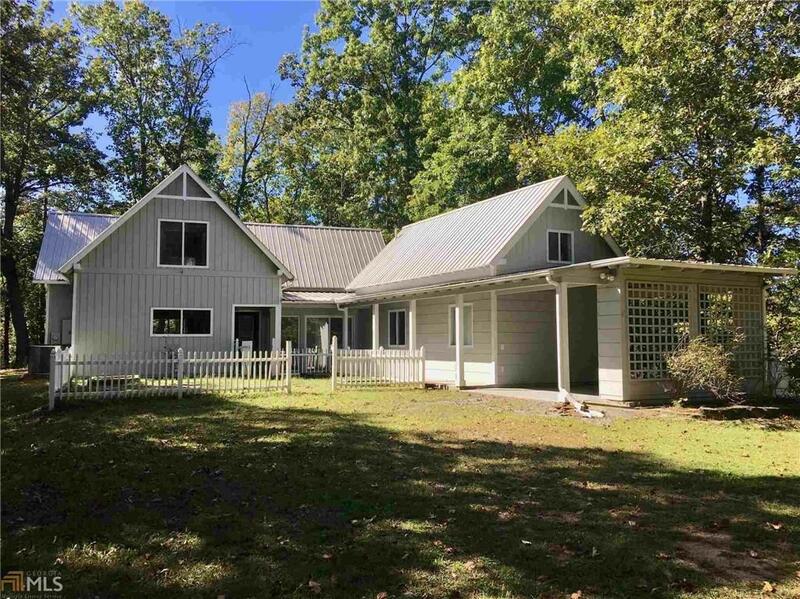 Glassed in porch with sliding doors to expansive deck that overlooks your Private 10+ acres. Fully paved/concrete driveway. All new well purification system. Close to Carters Lake, and all amenities. Don't miss the chance to own this one of a kind property!